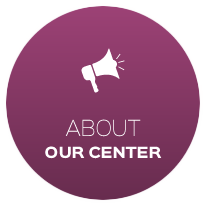 Welcome to our premier multispecialty clinic! 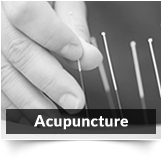 Health Quest Physicians Group is the only clinic of its kind in our area. 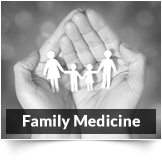 Founded by Dr. Roger Owens nearly 30 years ago, Jefferson City Chiropractor Dr. Ted Tang, Family Medical Doctor Dr. Sara Perkins and practitioners from other disciplines are here to support your health. Multiple generations of the same families all visit our clinic to take care of their health-related needs. 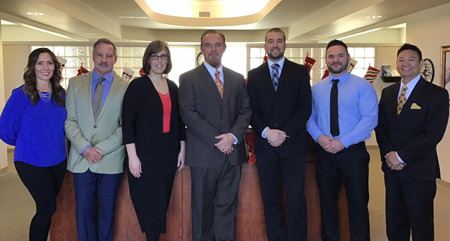 We have strong roots in our community and are proud of our reputation to help all ages, including athletes, personal injury cases and auto accident victims. We’re experts in providing exceptional natural solutions with multiple ways that we can assist you. It’s simple to co-manage your case across a spectrum of practitioners, ensuring you get the greatest benefit from the options we offer. 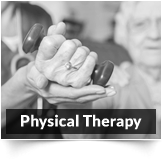 With different specialties and techniques, each of our patients receives a health care plan that’s tailored specifically to them. 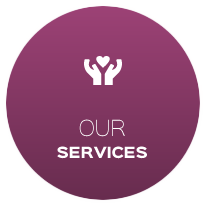 No two people are alike, so we use customized plans to precisely target the source of your concerns. 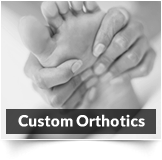 Detoxifying foot baths, Kinesiology Taping, Spinal disc decompression. 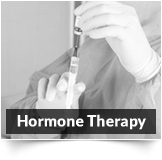 Our mission is to get you well without the use of medications and surgery. 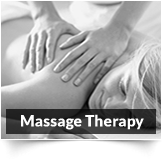 We want to reduce the wear and tear of everyday stress on your body and instead, keep it healthy well into the future. 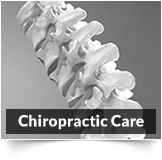 Our chiropractors and multidisciplinary team use their combined expertise to help you get better as quickly as possible. Contact us today to schedule your appointment! We accept insurance coverage and offer on-site X-ray facilities for your convenience.